Justice won Best/Dance Electronic Album at the 61st Grammy Awards last night. The Grammys, hosted by Alicia Keys, took place at the Staples Centre in Los Angeles, with wins also for Cardi B (Best Rap Album) and Childish Gambino (Record of the Year, Song of the Year, Best Music Video and Best Rap/Sung Performance). 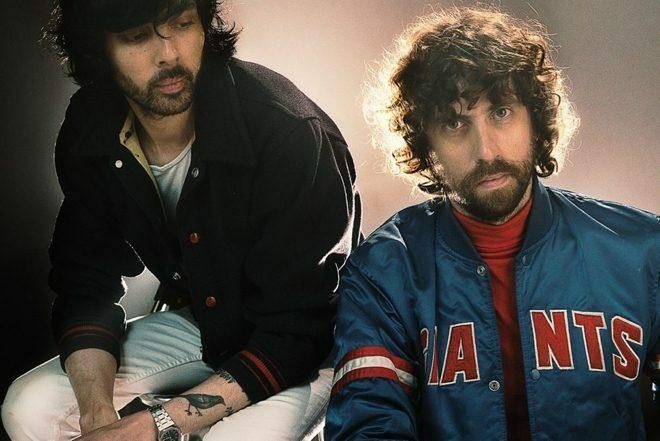 Justice picked up their award for 'Woman Worldwide', released on French label Ed Banger, which is a rework package of the band's catalogue. The duo describes it as "10 years of Justice mixed and remixed". Cardi B's win with 'Invasion of Privacy' meant she became the first ever solo female to win that category. Drake’s also hit the headlines with his acceptance speech for Best Rap Song. The rapper’s microphone was controversially cut off after he insinuated that popularity was a more significant form of recognition for an artist than a Grammy Award. See the full list of winners on the Grammy Awards website.